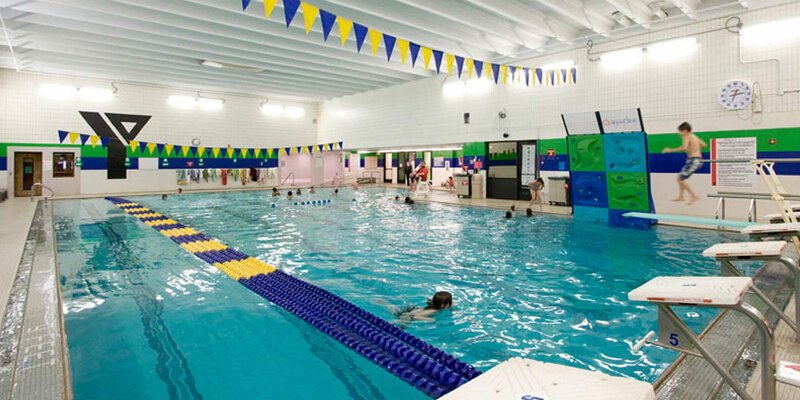 The Blaisdell YMCA in South Minneapolis, MN offers personal training, group exercise classes, swim lessons, child care and other great fitness and community building programs. 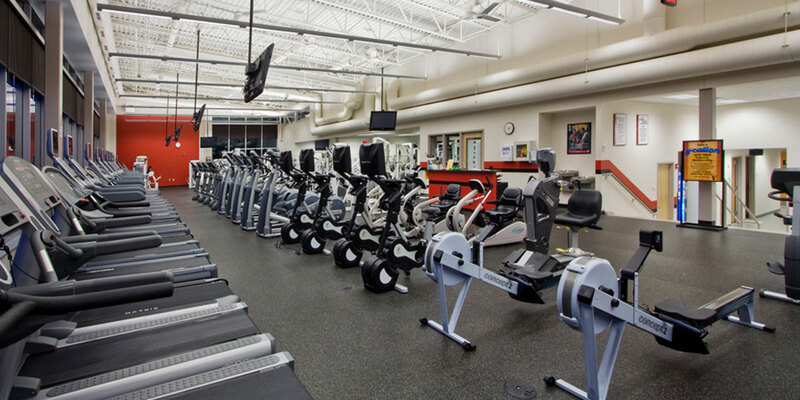 Gym membership includes access to amenities like our fitness center, basketball court, aquatics (including a whirlpool, indoor pool and sauna), indoor track and much more. 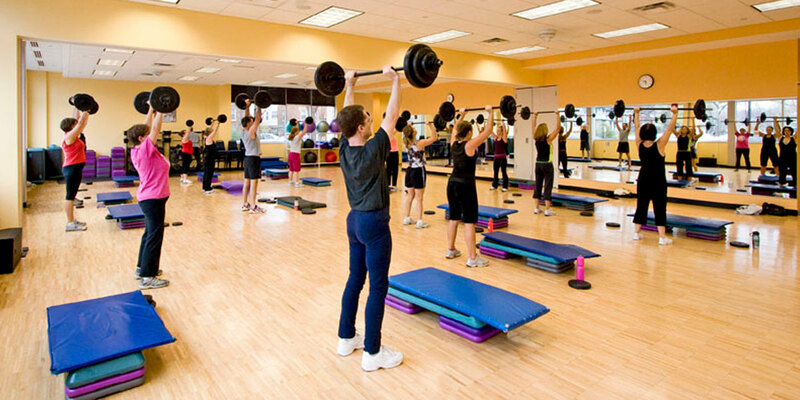 Find a free group exercise class to suit your lifestyle and your schedule at the Blaisdell YMCA. Try a classic workout like Group Cycle or something new like Oula or R.I.P.P.E.D. Swim Lessons, Specialty Group Fitness Exercise and Kids Arts & Humanities classes run April 15 through June 2—sign up now.